Two Magical Things | Que Sera Sara? It is a Friday afternoon in midwinter. 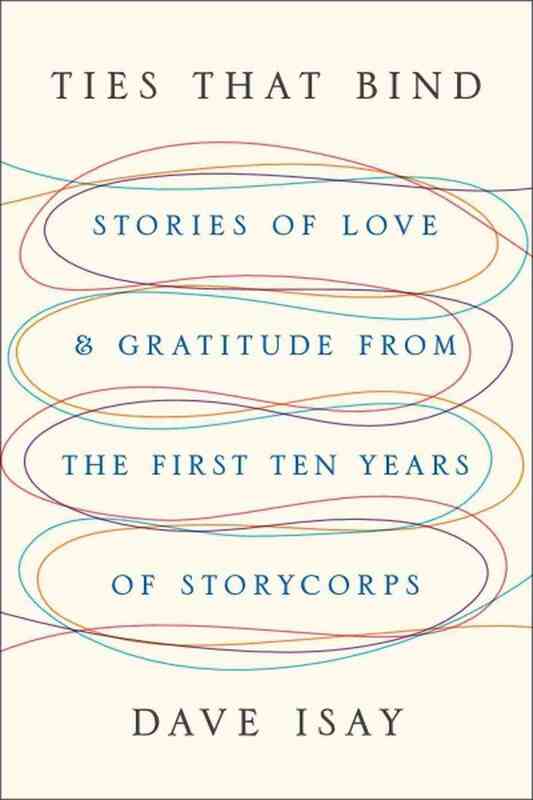 Until last week I had never heard of Storycorps, and my life was less interesting as a result. An NPR producer built a soundproof studio booth. It travels around the country where regular-Joe’s enter it in pairs — usually siblings, spouses, a grandparent-and-child, a teacher-and-student; people who matter deeply to each other — and one of them interviews the other. For most, it’s an hour in which to say all the things that really matter, and every single recording goes to an aural archive in the Library of Congress; a truly massive collection of unsung human voices numbering some 51,000 interviews. For some interviews there is more to story. Selections are now broadcast in a weekly radioshow and podcast, and a select few are published into books. The Ties That Bind has already had me in joyful, soul-expanding tears more than once and it has woken parts of me which lay long dormant. Here, slowed down to a relative-human speed, are crickets chirping. My first thought? What do whale songs sound like sped up. Or elephant rumblings brought to the human sound register. What do star nebulas sound like if modified to our audio spectrum? Are we all singing symphonies unheard by our fellow creatures? It fills me with an immense joy (music so often does). Of course, there are quite a few folks who’ve found it hard to replicate these sounds. But if even if the recordings were re-mixed to create human-recognizable harmonies, it still doesn’t change the essential idea reverberating in my heart: if animals create and receive sound differently than us, the perception and intra-species experience of that sound could be the same or parallel to or wholly unconnected to our own understanding of harmony. We have no clue, maybe we never will. But I’d like to hope it makes sense to the intended cricket-audience in the way that Elgar makes sense to me. Some of the most transcendent moments of my life have been joining in a song larger than myself with a mass of other people. Without trying to over-anthropomorphize (much), what if the whole universe is doing the same? Wouldn’t that just be, well, divine? There are probably other interesting things in the world. Like beautiful books and powerful poems and classy handbags. But today these are enough. Tomorrow all bets are off. One of the great pbs npr collaborations…tears joy shock wonder human touching profound simple sublime honest valiant truth courageous tender soulful smiles gasps and sighs …wgbh years ago had an archive called Morning Stories hosted by the masterful Tony Khan that is a more prose oriented version of the same idea…brilliant..so glad u found storycorps.